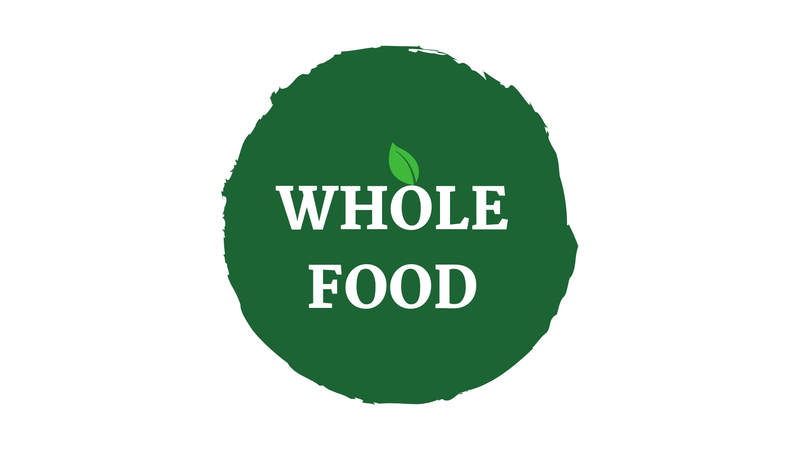 When I type “whole food” into certain applications it’s “corrected” to Whole Foods. Google Maps says that my nearest Whole Foods is 214 miles/3 hours, 17 min. from here. Trader Joe’s, another health-aware favorite is 153 miles/2 hours, 23 min. According to some of my colleagues, that means I live in a food desert. First, I need to clear some things up. When I talk about whole foods, I’m not referring to the grocery store, like my phone would have you think. 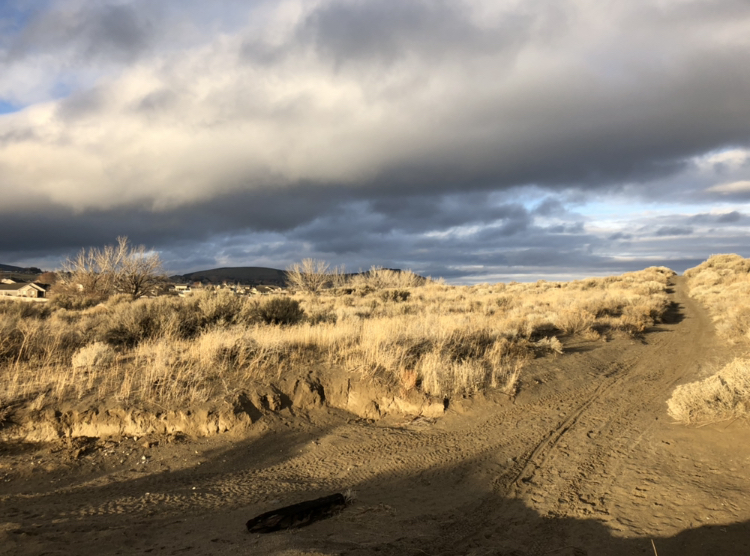 Second, I live in Washington State AND I live in a semi-arid desert, but not a food desert. I took this photo on a hike with Duke. It’s about a mile from our home. 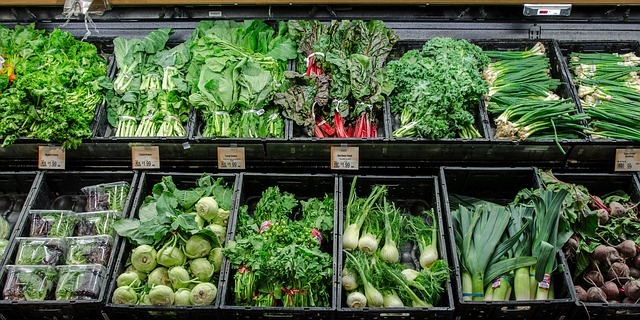 Many people don’t have access to specialty markets, yet still want to eat well. You can. In large part, it means going back to basics. Way back. Like, back to eating habits of your great-great-grandparents. A few generations ago, more people were responsible for procuring their own food. Let’s face it, if you don’t have a grocery store to cover your food needs, Whole Foods or otherwise, you’re going to be more mindful of what you have to feed yourself and your family. Your great-great-grandparents didn’t throw away egg yolks, the tops of root vegetables, or avoid milkfat in the name of good health. They used almost every part of the animals they raised, hunted, or fished. As a result, they not only wasted less, but gleaned the nutritional and culinary benefits of their way of life. Today, not many of us have the time, skills, land, or inclination to sufficiently feed ourselves, which leaves us to depend on the farming efforts of others and the markets that carry their goods. I’ll leave processed and manufactured foods for another time. Buy your veggies with the stems and leaves still attached. Add them to your meals to reap big nutritional benefits. Foods that are eaten in their whole form. Foods that are minimally processed. All edible parts of the food are eaten. Different nutrients reside in different parts of foods. For example, egg yolk contains Omega-3 fatty acids and choline, which are both important for brain health. Pasture-raised hens produce eggs that offer Vitamin K2, which is critical for bone health and vascular health. Food waste is a waste of money. It’s been estimated that food a typical family of four wastes $2275 worth of food per year. Food waste is a burden on the environment. Food waste accounts for 19% of landfill waste, which contributes to greenhouse gases. I’ll be addressing the benefits of eating specific foods in their whole form in coming posts. In the meantime, be mindful of using as many edible parts of the food as you can– you will be healthier and wealthier for it.